There was no "West" Virginia then. Virginia and West Virginia as we know them today were all one. "West Virginia became a state following the Wheeling Conventions of 1861, in which delegates from some Unionist counties of northwestern counties of Virginia decided to break away from Virginia during the American Civil War, although they included many secessionist counties in the new state. West Virginia was admitted to the Union on June 20, 1863, and was a key Civil War border state. 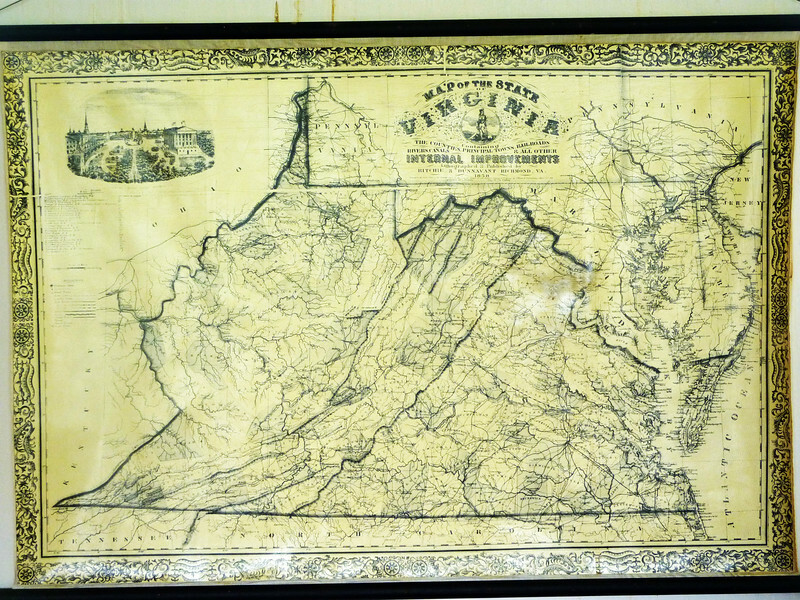 West Virginia was the only state to form by separating from a Confederate state...."